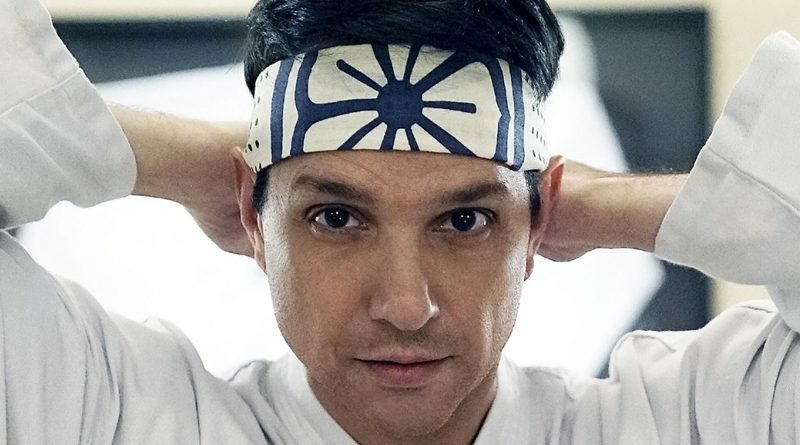 Ralph Macchio likes to take mementos from his various projects. Of course, he always asks first. From the iconic 1983 Martin Scorsese drama “The Outsiders,” he has his character Johnny Cade’s shoes. From the 1986 road movie “Crossroads,” there is a Fender Telecaster guitar in his posession. And from “The Karate Kid” movies, he has a number of items, most notably Mr. Miyagi’s (the late Pat Morita) vintage “wax on, wax off” car, the 1947 Ford. That very same vehicle plays a role in Macchio’s current project, “Cobra Kai,” the reboot of the “Karate Kid” films that begins streaming its second season Wednesday, April 24, on YouTube Premium. Nothing more was said and Macchio forgot all about it until after filming concluded and the movie was released, when a surprise appeared in front of his Southern California home. A nice reward for a piece of pop culture history that endures to this day. 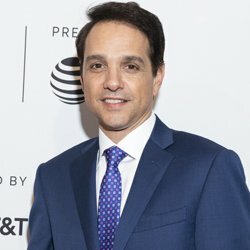 Full name: Ralph George Macchio Jr.